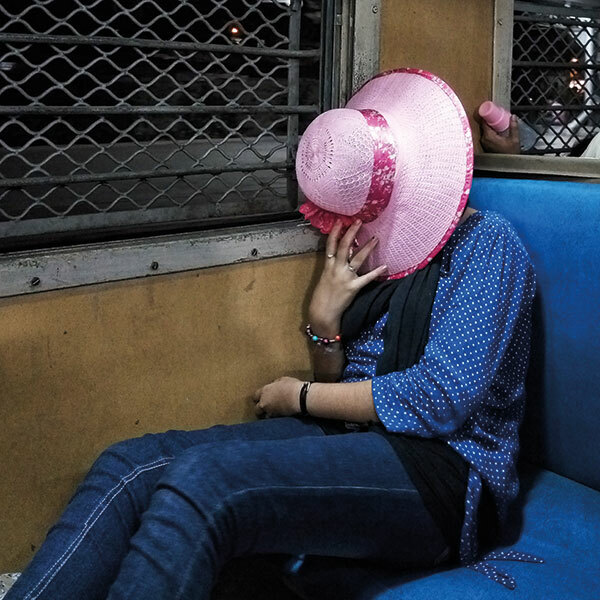 Spurred by the diversity she witnesses on a daily basis on the local trains of Mumbai, Anushree Fadnavis is all about setting her sights on the extraordinariness in everyday life. 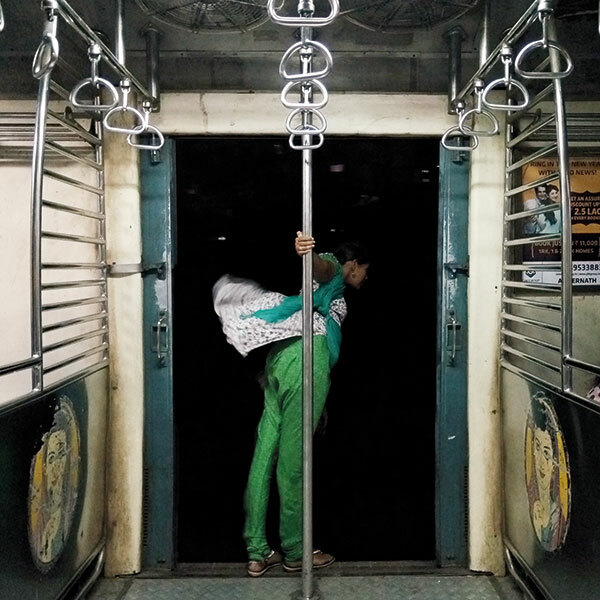 For her, photography is more of a journey than an experience, which is fitting considering her Instagram account is largely composed of commuters on the Mumbai locals. 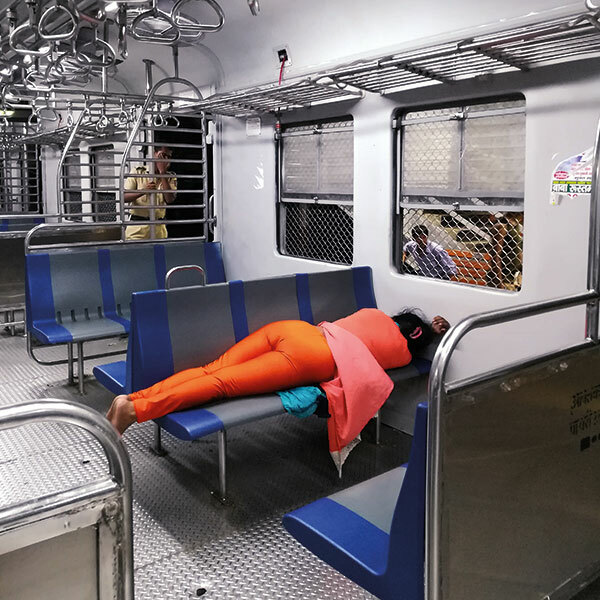 While most travellers voluntarily pose for the camera, Fadnavis’ favourite images are the product of serendipity, where a click is not timed hours in advance but is the result of a split-second decision. 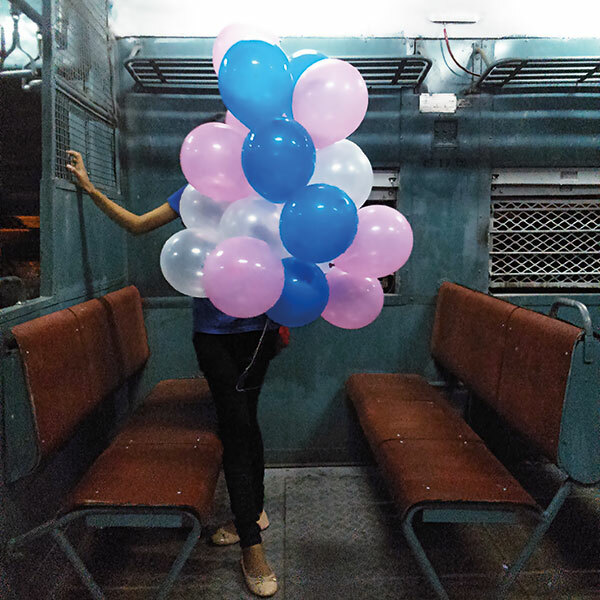 In this series, she presents a compelling narrative of commuters going about their business…. 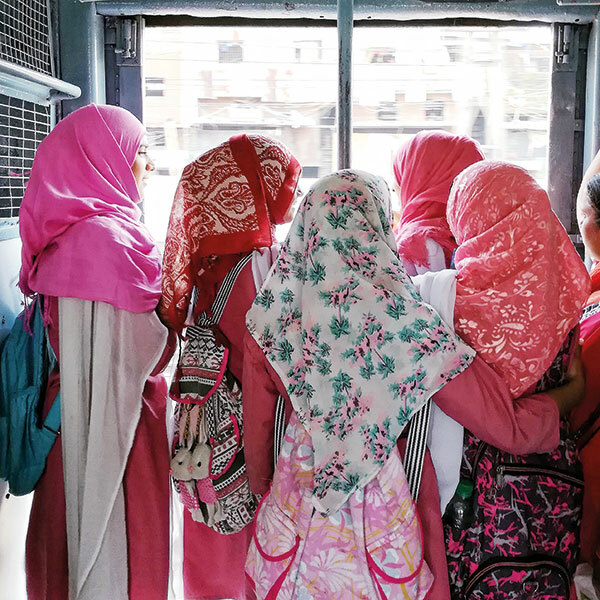 How people interact with their environment, especially in the crowded ladies’ compartment of Mumbai’s local trains. I also like to play around with the interaction between two elements like a woman holding her bag in a certain way or a shrivelled rose on the floor. Other times, it’s all about the visual appeal or the beauty a certain subject offers. Describe an episode that has left a lasting impact on you. 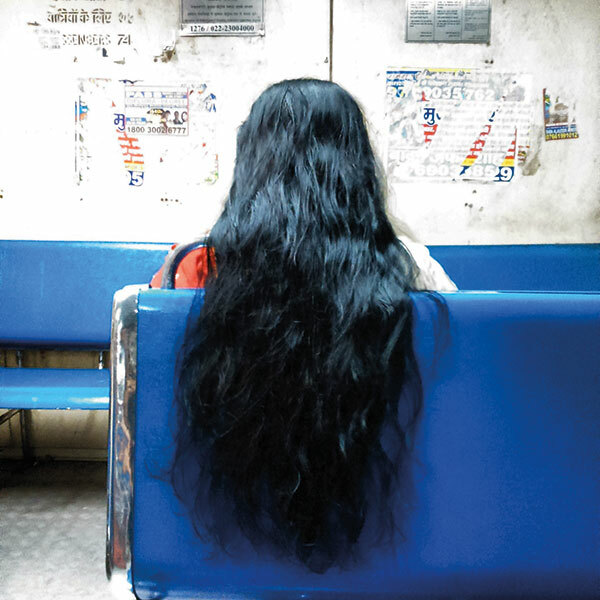 I like to give a wide berth when I’m clicking people, otherwise they get conscious about posing and the honesty of my photography is compromised. I usually don’t chase a person unless I am confident that there is a possibility of a picture. 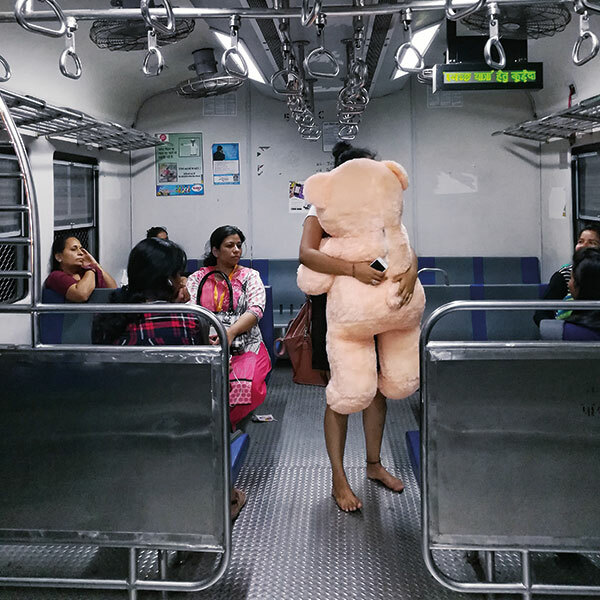 Once, I saw a girl who was carrying a gigantic teddy bear on her journey back home. She was sitting with a friend and talking merrily while I took a few pictures, unbeknown to her. I found out that it was her birthday and she had hurriedly flung her heels into her bag because her friends had presented her with that humongous soft toy and she was afraid of taking a tumble. In that moment, I knew I’d have the perfect shot when she got down at her stop, holding the teddy bear all by herself. I didn’t hesitate for a moment before skipping my stop in wait of the ideal picture. It could be practically anything in the vicinity that catches my fancy. People, music, sounds and the sheer force of life — all of it rouses the artist in me.